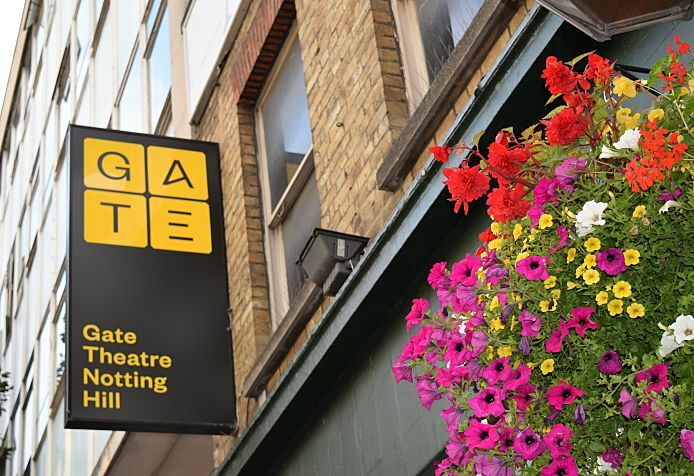 The Gate Theatre, Notting Hill, is looking for a new agency to develop its website. This is an opportunity for a talented agency to create the digital home of one of London’s most exciting theatres and embed a strong digital brand reflective of the innovative ideas bursting from the Gate. Interested parties are asked to submit an expression of interest and pitch summary to jo@gatetheatre.co.uk by Monday 9th October 2017. To arrange an informal conversation, please contact Jo Royce (jo@gatetheatre.co.uk) to arrange a convenient time.